The Business Council demands maximum value for taxpayers' money. Funny that its chairman, Grant King, isn't so interested in demonstrating that about a colossal handout from the government to a small charity. Adam Schwab tallies the great snubs and flubs of the business world in 2017. The Business Council of Australia has major problems, with chair Grant King bailing out on a short-lived board position with BHP, and CBA head Ian Narev struggling with the money laundering crisis, Bernard Keane and Glenn Dyer write. Diversity in the country’s top boardroom? With Catherine Livingstone’s term as BCA president coming to an end last year, Grant King ended up in the role. At a time when the Business Council desperately needs new thinking, another old white male from traditional corporate Australia takes over, Bernard Keane and Glenn Dyer write. Amplify becomes another Murdoch failure. And other business tidbits of the day. 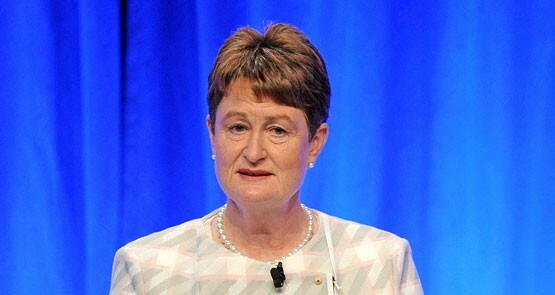 Gottliebsen: who’ll take the CSG blame? When I attacked the $50 billion coal seam gas industry’s management practices I knew there would be a sharp reaction but I was surprised at what happened, writes Robert Gottliebsen, of Business Spectator.